Mr Lionel Falkman, born 1892, was the son of Mr and Mrs Joseph and Annie Falkman, furniture retailers of Abertillery & Llanhilleth. 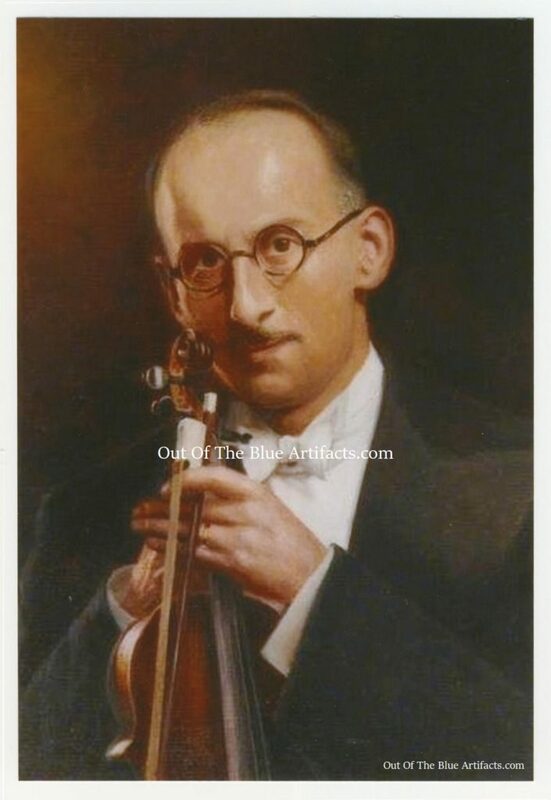 Master Lionel Falkman was a child violinist, a pupil of Mr J. Collier of Abertillery and played many violin solo’s in and around Abertillery on many various occasions, one of these was at the Eisteddfod held at the Powell’s Tillery Institute in 1902. Master Lionel Falkman won the 1st prize for a violin solo at the Bassalleg Eisteddfod in August 1904. He had previously led an orchestra at Abertillery when he was just 12 years old. At the Caerphilly Castle Eisteddfod in May 1907 Lionel Falkman won 1st prize violin solo out of sixteen competitors. 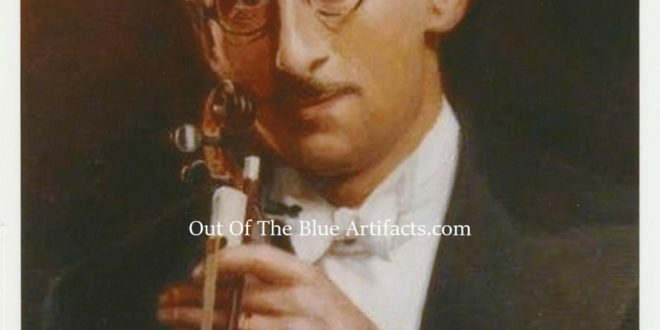 At the Powells Tillery Gymnasium Hall in March 1908, Lionel Falkman played on the violin “Mendelssohn’s Concerto” in E minor, the piece was 32 pages in length though he played the whole concerto from memory, and he was still only 15 years of age. The Royal Opera House, Covent Garden. In September 1909 he played at the Royal Opera House, Covent Garden. Mr Lionel Falkman and the Imperial Russian Ballet. In August 1912 Mr Lionel Falkman was engaged for a tour with Madame Pavlova and Mons Novikoff and the members of the Imperial Russian Ballet. Madame Pavlova was the celebrated Russian dancer, Mr Lionel Falkman would be the sub-conductor and first-violinist for the orchestra. In December 1912 he came to Cardiff with the Imperial Russian Ballet tour. The Newport College of Music. In April 1913 Mr Lionel Falkman became the principal of the Newport College of Music. The Capitol Cinema Orchestra, Cardiff. He then went on to become the conductor of the Capitol Cinema Orchestra, Cardiff, for years he was regularly on the air as conductor of the Paramount Theatre Orchestra, Manchester. Mr Leo Falkman and his Apache Band. In 1933 Lionel Falkman went to London and formed his Apache Band, they were at the Brasserie, Oxford Street Corner House until 1938. At this time he was known as Leo Falkman and his Apache Band. The Death of Mr Lionel Falkman. Mr Lionel Falkman sadly passed away in 1963. 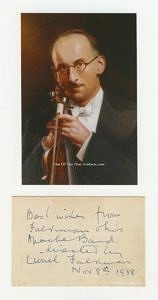 With the image of Mr Falkman is a card with his genuine signature and best wishes from November 1938 written in ink, I personally purchased this a few years ago.